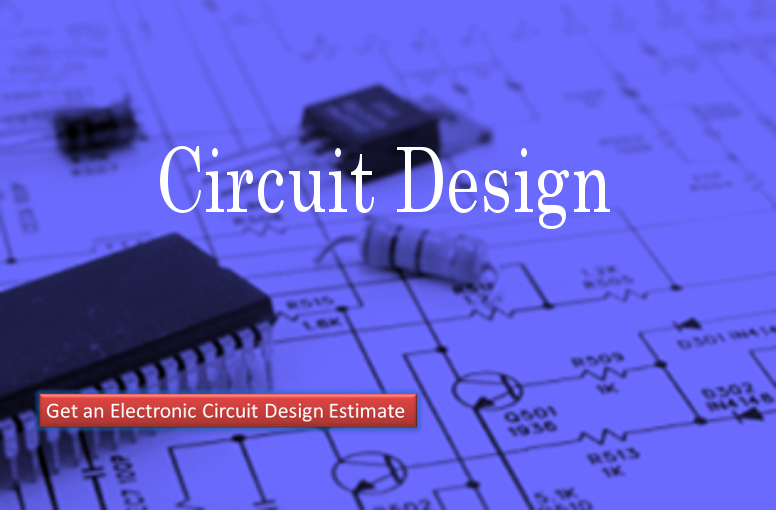 Electronic circuit design is the composition of an electronic circuit using individual electronic components, such as resistors, transistors, capacitors, inductors, transformers and many different types of semiconductors. The combination of electronic components allows us to design simple and complex circuits to perform a number of different electronic operations including signal processing, communications, data processing, controls, and more. We design analog, digital, and mixed-signal circuit to meet your functional and budgetary needs. If your project requires a continuous, variable (or analog) signal, we can design that circuit for you. An Analog circuit takes in an analog signal from a temperature, force, light, sound, pressure, motion, or some other type of input sensor. Whether your circuits needs to receive analog input or requires an output to an analog sensor, we can design a circuit for you. We also have design solution for digital circuitry. If your project requires your data to be processed, stored, or transmitted by a computer, then you require a digital circuit. Our digital circuits are designed to take advantage of the digital processing power of today’s newest semiconductor technology, helping you to remain at the cutting edge. Projects requiring both analog and digital signal inputs need a mixed signal circuit. We have the ability to design systems containing both (analog and digital) circuits in order to deliver a complete solution to meet your needs. We start by brainstorming based on your input. From there we design and simulate your circuit using the newest circuit design software. We verify that the design will work in our simulation before moving forward. Only after passing out exhaustive simulation testing do we then build a proto-type to further verify our design. If all goes well, we then send our design out to a trusted partner to place your project on printed circuit (PC) board. We then test the physical pc board design before delivering to both design as well as the PC board to you. We start by focusing on you and your needs. That’s right, no pressure from us. Rather than trying to force you into high cost options, we begin by trying to understand what you need. Whether it is analog, digital, or mixed-signal design, we are the firm for you. Start by getting an estimate for your project by contacting us. For PC Board layout and design estimate, you may start on our PCB Estimate Calculator. Fifty parts or less per board/module designed.